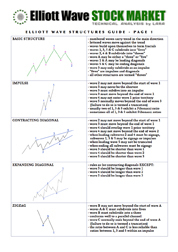 This Elliott Wave Structures Guide is a two page printable designed for quick reference. With diagrams and minimal text this guide outlines the basic Elliott wave structure with major rules. Page 1 outlines the three impulsive structures and the most common corrective structure (zigzags). Page 2 outlines flats, triangles, doubles and triples. Each structure has a simplified diagram and its major rules in shortened format. This free giveaway is designed to print on two A4 pages. 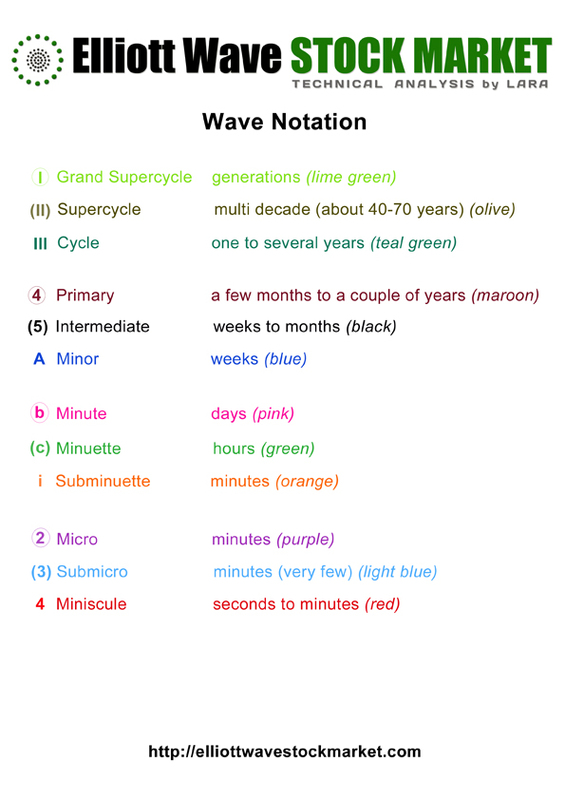 Laminate it and have it handy when you are analysing charts to make learning and using Elliott wave easier.